Dry pressing is characterized by low residual moisture showing a tendency towards zero. Dry pressing does not require further drying which makes the method ideally suited for parts requiring high dimensional stability and large quantities. 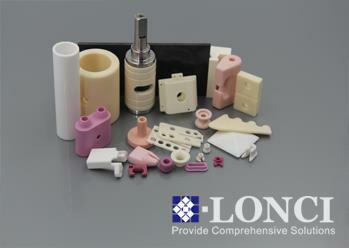 Basically, all ceramic materials can be used.